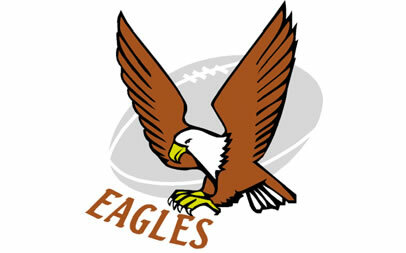 Livewire JD Herbst, playing scrumhalf and wing, scored two dazzling tries to lead the SWD Eagles to a thrilling victory over a tiring Border Bulldogs team at the Buffalo City Municipal Stadium in East London on Friday. Herbst, who showed blazing speed off the mark and who was an elusive attacker all over the field, was the shining light as the Eagles overcame a flying start by the Bulldogs. Border scored three first-half tries and played well enough, defending heroically in the second half, to leave their supporters eagerly anticipating their first win in this year’s competition. 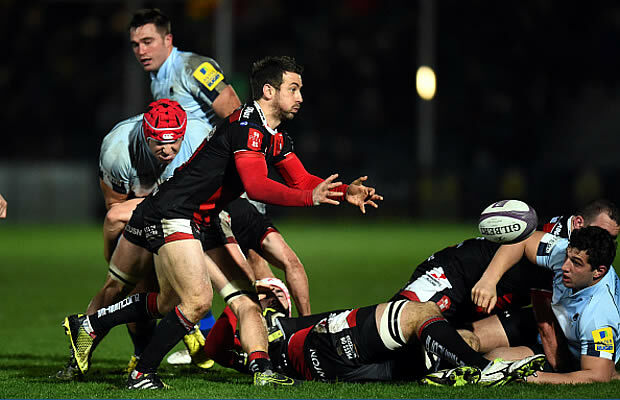 But it was not to be, as Herbst’s vision and pace proved crucial as he went over for his first try. The powerful Eagles forwards had been strangely subdued, but they began to show their strength in the second quarter and flanker Shaun Raubenheimer was driven over for the visitors’ second try. A Jannie Myburgh penalty just before the break meant the Eagles were trailing 24-19 heading into the second half, but they produced the sort of powerful forward performance one would normally associate with SWD rugby to thoroughly dominate the last 40 minutes.